Here is a list of 50 Python interview questions (and answers), the first 25 are beginner or fresher level questions and the rest 25 are advanced level Python questions for Data Science specifically, that we feel are the most popular and cover all the basic applications of Python. Without wasting anymore time lets get directly to the questions. Before going through the questions, here’s a quick video to help you refresh your memory on Python. 1) What are Tuples and Lists in Python? 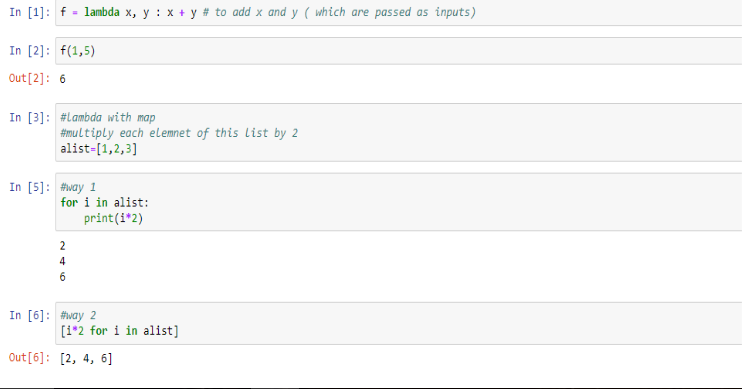 Tuples and Lists are known as ‘sequence data types’ in Python. They consists of a number of elements separated by commas, the main difference being, Tuples are enclosed within parentheses whereas Lists are enclosed within squared brackets. 2) What are the differences between Tuples and Lists? 3) Name some important features on Python. Python is an interpreted language and does not require to be compiled before it is run. It does not require stating the type of variable while declaring them, it can be done at any point during the program without any error. 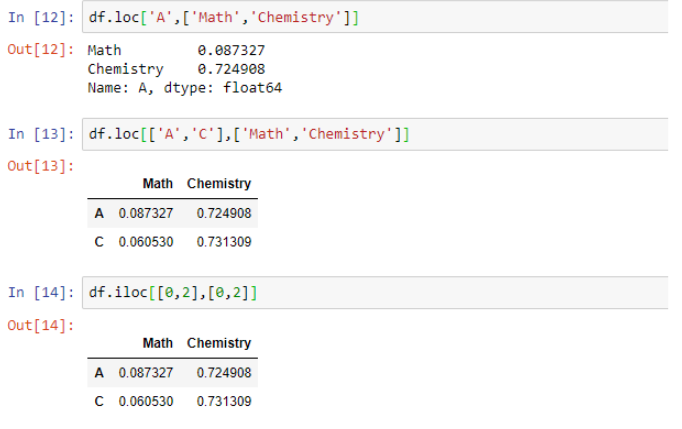 In Python, functions can be assigned to variables, returned from other functions and passed onto other functions. It can also be used as a scripting language and can be integrated with C, C++ or Java. 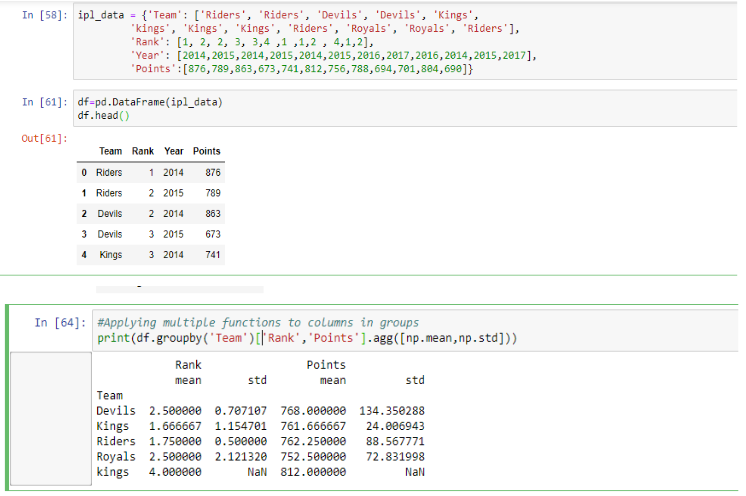 4) What are the most popular data types that Python supports? 5) What does dictionary mean in Python? The following examples contains keys with corresponding values for countries and capitals. 8) How do you convert a string to an integer in Python ? 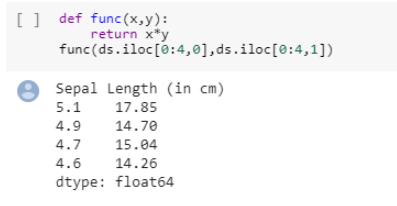 9) How do you convert a string to a float in Python? 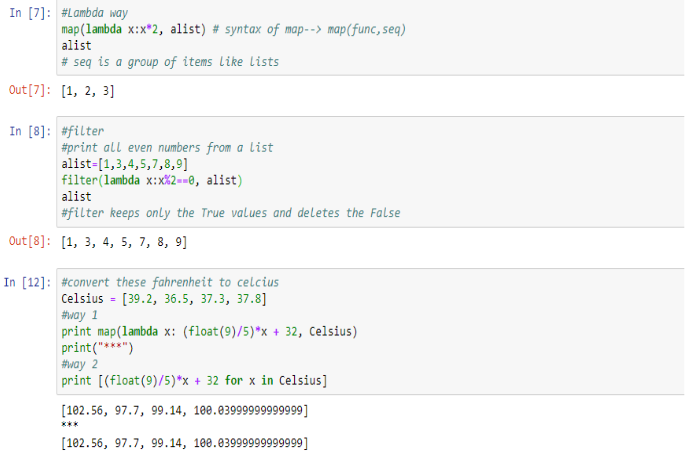 10) How can you randomize items of a list in Pythons? 11) Write a sorting algorithm for a numerical dataset in Python. 12) What is the difference between range and xrange ? Range and xrange basically perform the same function, that is they both provide a list of integers for you to use. The difference being range returns a python list object whereas xrange returns a xrange object. 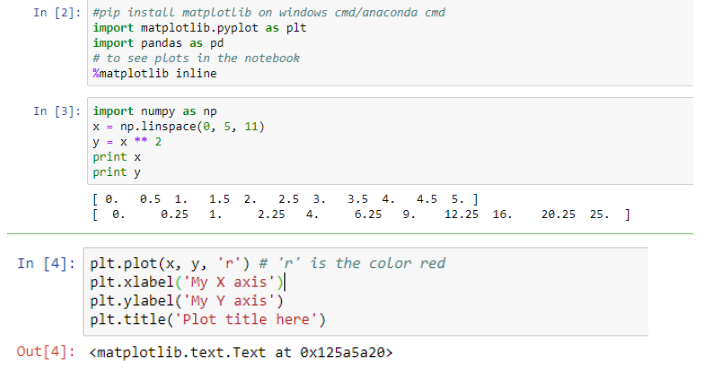 13) Explain split(), sub(), subn() methods or “re” module in Python? 15) Which of the following is an invalid statement? 16) What is the output of the below code? 20) Let list1 = [23,34,54,56,1,32], what will be the output for list1[-2] ? Write a code to print the values of the keys only. 1) What is Lambda and give examples of its use in different functions. 2) How do we fill a particular missing value in a column with median of columns? 3)What does groupby method do and perform an example to show the mean for a particular column? 4) How do we apply multiple functions to columns in groups using group by method? 5) How to make a set from a list? 6) How to concatenate row and column wise? 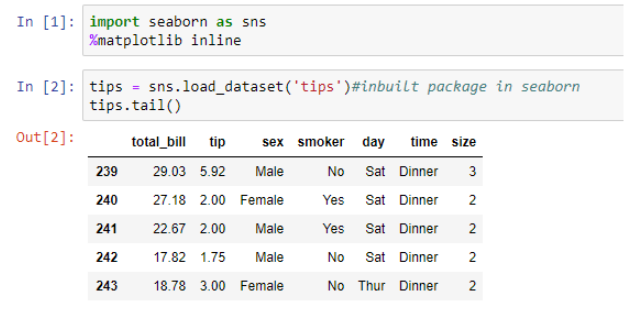 8) How to store and load dataframes, Give examples. 9) How to select a rows and columns in a dataframe? 10) How to create a series from a list? 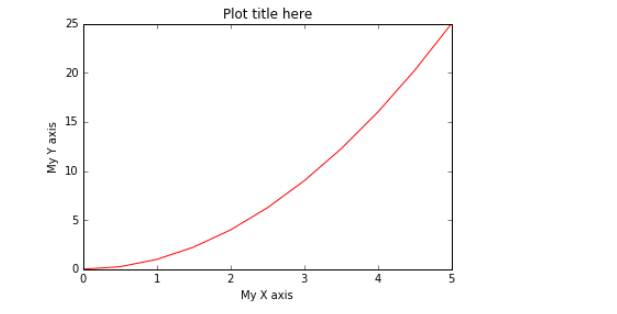 11) How to plot a simple matplotlib with necessary packages? 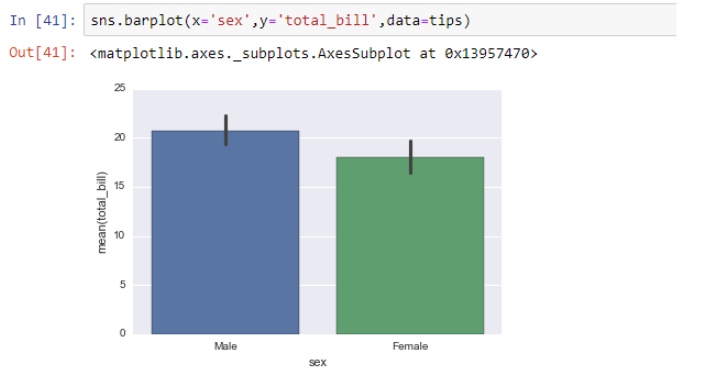 14) Why do we pass only the x-value in count plot? It is same as barplot except the estimator is explicitly counting the number of occurrences which is why we only pass the x value in count plot. 16) Create an identity 2d-array or matrix (with ones across the diagonal). 17) Create a 2d-array or matrix of order 3×3 with values = 9,8,7,6,5,4,3,2,1 arranged in the same order. 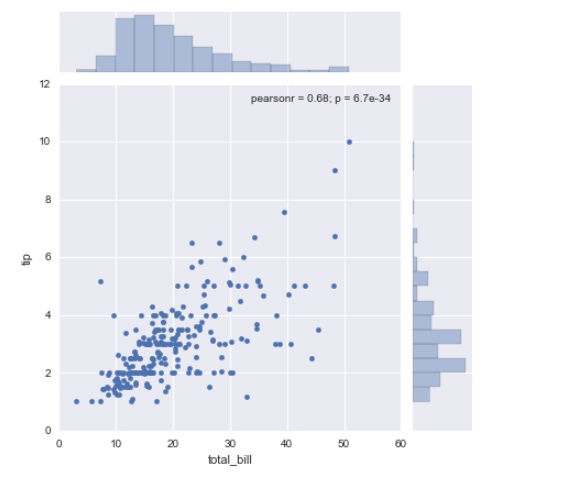 18) Imagine this is the top 10 & bottom 10 samples from the dataframe. How to Set the index of the dataframe to be the first column? 19) How to find the range of all columns in the above dataframe(Refer: Q18) ? 21) How to print all the rows from 3rd column to 10th columns? 22) How to set the index of the dataframe to be the first column?